Would the operation best be served by traditional analog, VoIP, or a hybrid phone program? Should an investment be made in call waiting, speed dial, caller ID, call forwarding, and more? What types of voicemail system upgrades would be beneficial? 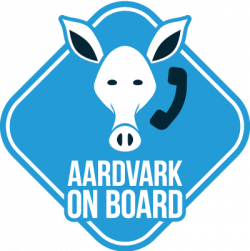 Before recommending a particular system, Aardvark sales engineers consult with you and visit your organization to fully understand your business communication needs. The Aardvark team will then prepare a full quotation covering all aspects of the system. Every detail is covered including installation and optional maintenance plans. If you choose not to engage Aardvark in an annual maintenance plan, individual repairs can be handled on an a’ la carte basis. When selecting what type of system your operation needs, consider that a traditional phone system will allow you to make and receive phone calls as you always have done. You would get a monthly bill for your phone service and you would be susceptible to any service interruptions resulting from a down line or general outage. VoIP (Voice Over Internet Protocol) is a digital telephony pathway that uses the internet connection to send and receive phone calls. In many cases, it is beneficial for an international company, because it does not rack up long distance charges, like a traditional phone contract. A Hybrid-IP phone system is digital as well and combines the capabilities of VoIP without paying for the managed fee each month. Digital phone systems operate independent of the data network, and do not require upgrades to support voice traffic on your Local Area Network (LAN). Existing telephone wiring can be reused and does not require a twisted pair cable solution to support the media. Once you agree on a system, Aardvark technicians set up an installation date when the work will begin. Depending on the size of the company and the system being installed, installation may take more than one day. 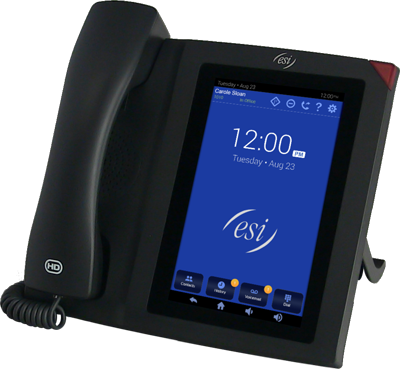 While Aardvark will continue to service Toshiba equipment, we are now partnered with ESI-Estech. 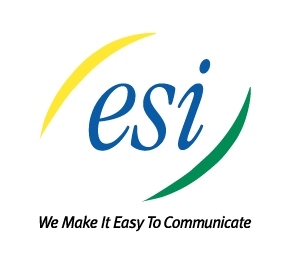 ESI-Estech is US-owned and operated (headquartered in Plano, Texas). They have been in business for 30 years and have thousands of national accounts. Learn more about what this company has to offer here.